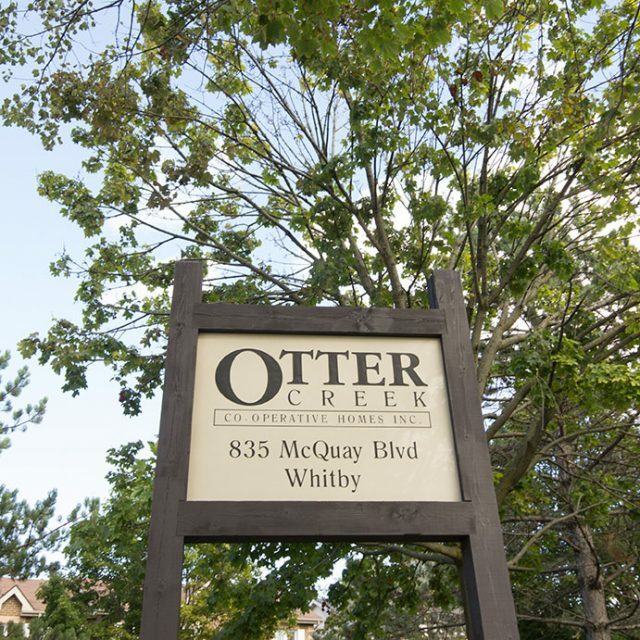 Otter Creek – Co-Operative Homes Inc. 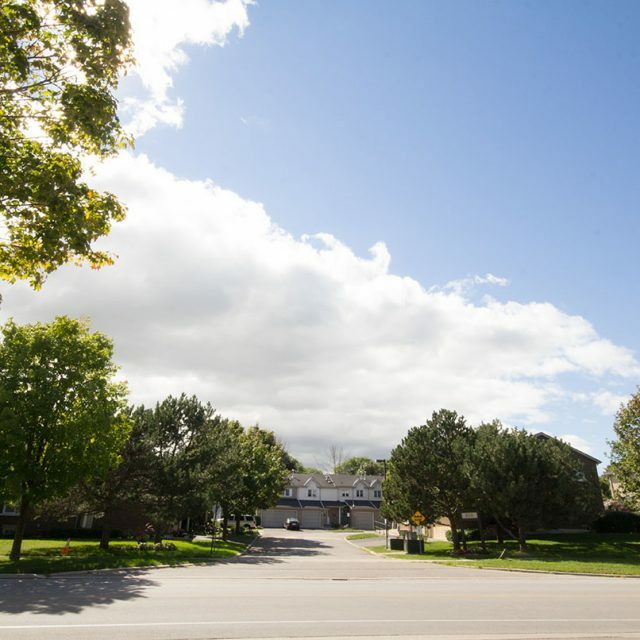 Developed under the Ontario Ministry Of Housing non-profit housing program and is owned and managed by its members. 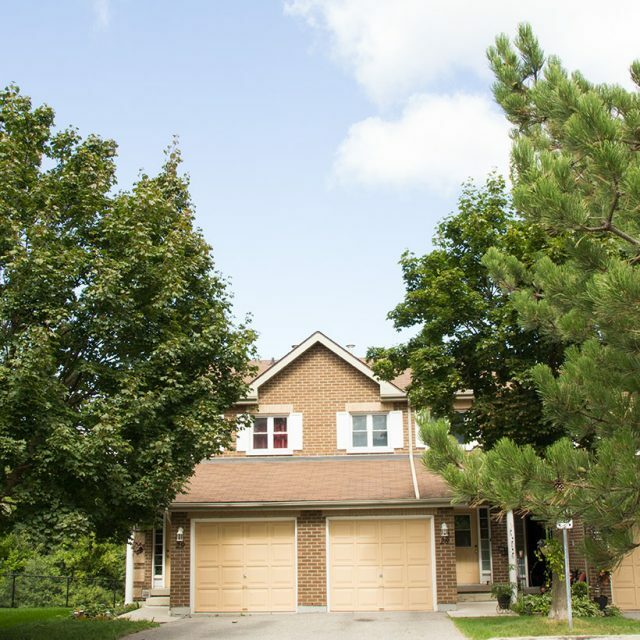 Situated in a quite, established residential neighbourhood in northwest Whitby overlooking the beautiful Lynde Creek. All units have spacious layouts, attractive brick exterior with vinyl siding, garages with driveways and outdoor decks or patios. Located on a bus route, members have access to urban amenities while living within minutes of the countryside. Members get to know their neighbours through participation and also through the co-op’s social activities. Members have a security of tenure as long as they fulfill their obligations to the co-op. There are no vacancies at this time and the wait list is 3 to 5 years.